For many years, schools have been consumers of program after program to improve student achievement. Oh yes, sometimes there are some positive impacts just because there is more specific teaching involved. We believe, at Lesley, that the money that schools invest in programs is short sighted! We are convinced that the only real lasting impact to improving student achievement is directly related to investing in the teacher who delivers the teaching, not the program. Programs don’t make the difference, effective teaching does. 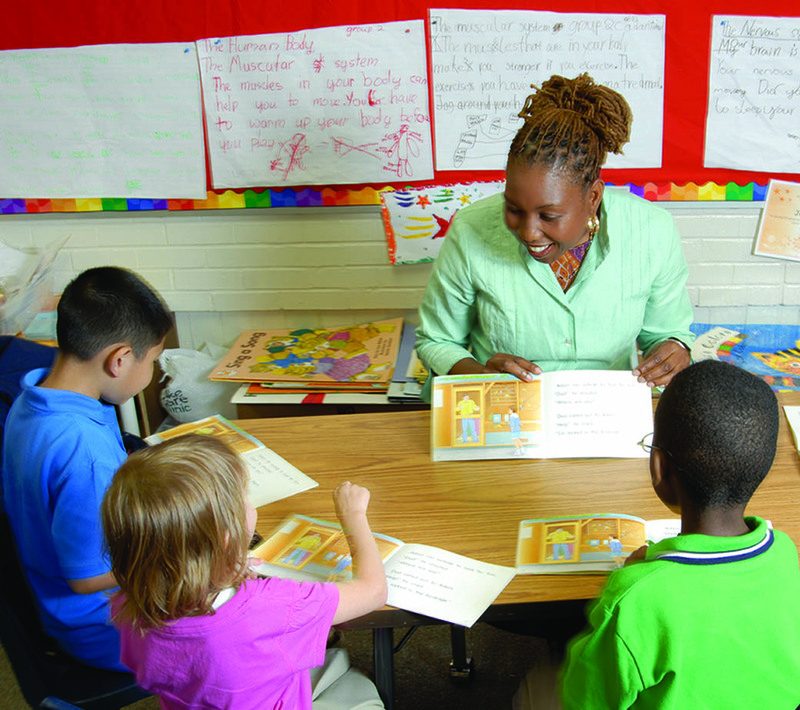 Not every teacher is working up to his/her professional capabilities (often not due to a lack of trying on their part) but once a school decides to make an investment in teacher professional development and the administration supports and guides the implementation of Literacy Collaborative, changes begin to occur. 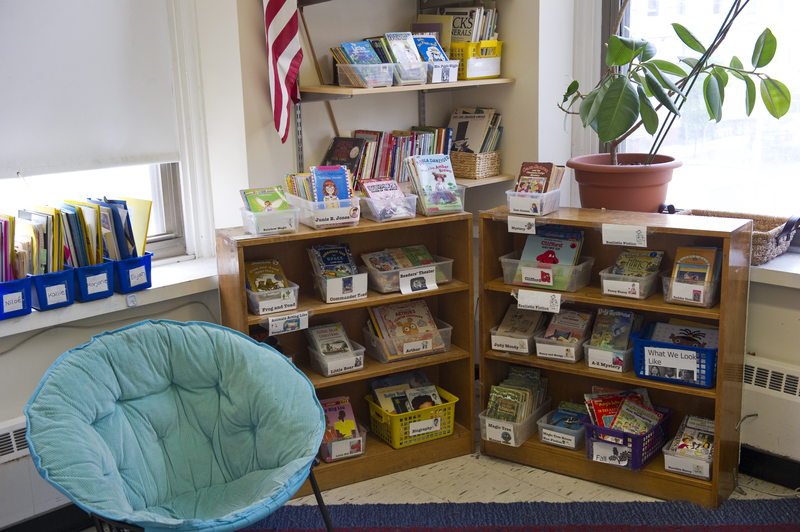 Whether you’re a primary building (PreK–2), an intermediate building (3–5) or both (PreK-5/6), or a middle school (6–8), we can help your think more about the critical investment of resources you have available that will begin the turnaround of your school. Even schools who are meeting the proficiencies of their state tests can be enhanced by Literacy Collaborative. Programs don’t change student’s lives. Informed, effective teaching does. Call or email for more information about Literacy Collaborative and how we might become partners in this most important responsibility of schools – the improvement of student achievement for every child! 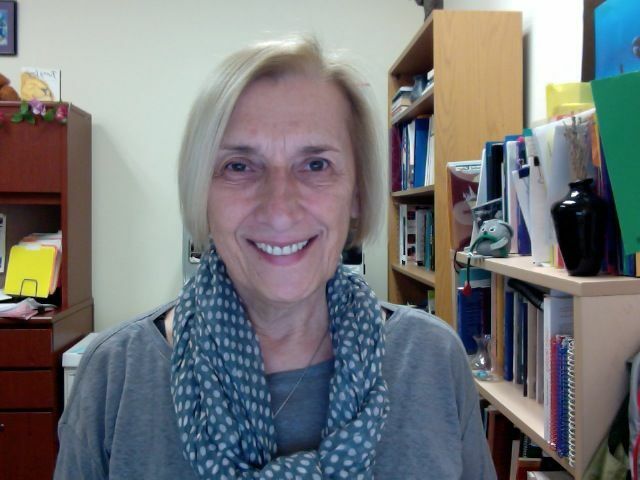 For more information on Literacy Collaborative, please call 617-349-8424 or email literacy@lesley.edu. In the next blog postings that I will be writing I am going to consider how an inquiry stance can be effective within any instructional framework. 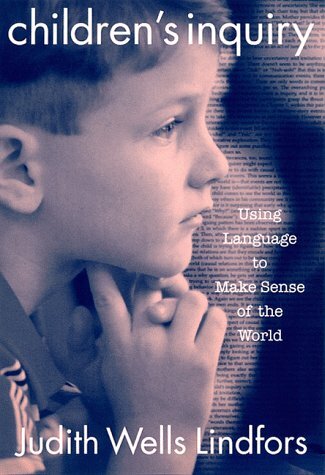 To begin to explore this powerful tool, let’s consider these ideas from Judith Wells Lindfors in her book, Children’s Inquiry: Using Language to Make Sense of the World. Lindfors, J.W. (1999). Children’s inquiry: Using language to make sense of the world. New York: Teachers College Press. 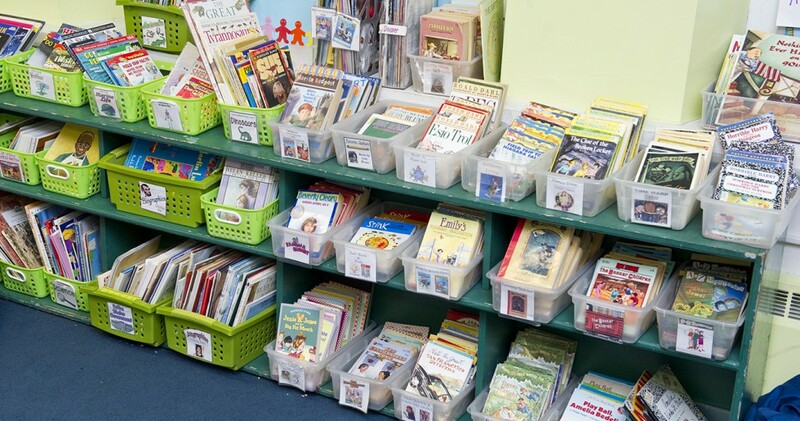 Reading Recovery and Literacy Collaborative require many hours of professional development to learn these high impact instructional strategies to help children learn to read. Beyond the time required in training to upgrade skills, both also require substantial teacher time to diagnose student needs, plan lessons that meet those needs, collecting data to continuously understand student progress, and reflecting on the data. Although districts and schools in the U.S. may balk at the amount of time spent that is NOT in direct contact with students, this amount of time is more common in schools in other higher performing nations. OECD (2010). Education at a Glance 2010: OECD Indicators. Paris: OECD. º In Finland, aspiring teachers work in schools affiliated with the university training program. 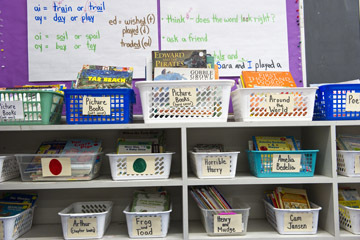 They learn instructional practice in classrooms, under the tutelage of exceptional teachers. 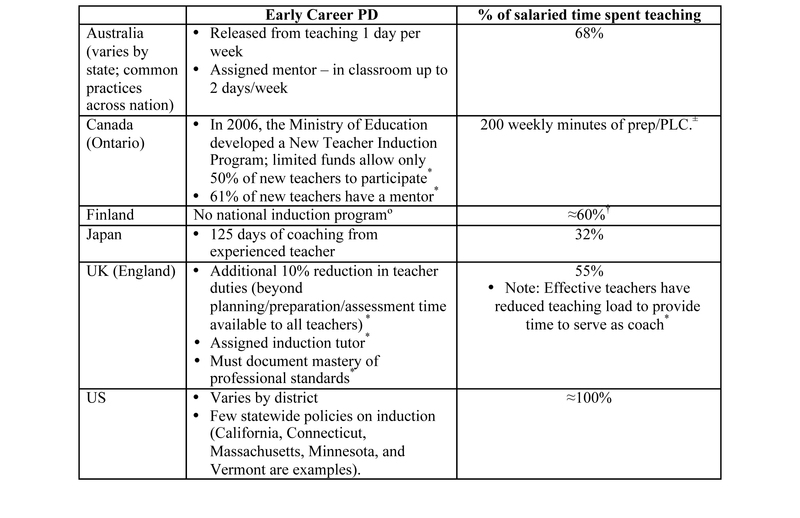 †Data taken from Teacher and Leader Effectiveness in High Performing Nations (2011). Percentage calculated by author.